Yesterday, Alva and I, had a play date with some kids (and their mums), that I meet while pregnant with Alva. We don’t see each other that much, so it was crazy to see, how much the kids have grown. They’ve all become so big. Today we have another play date, also with some mums and their kids, some I also meet while pregnant. Totally full weekend. Today’s recipe is orange chia. Soon I’ll post some diy’s, I’ve just been so busy lately. 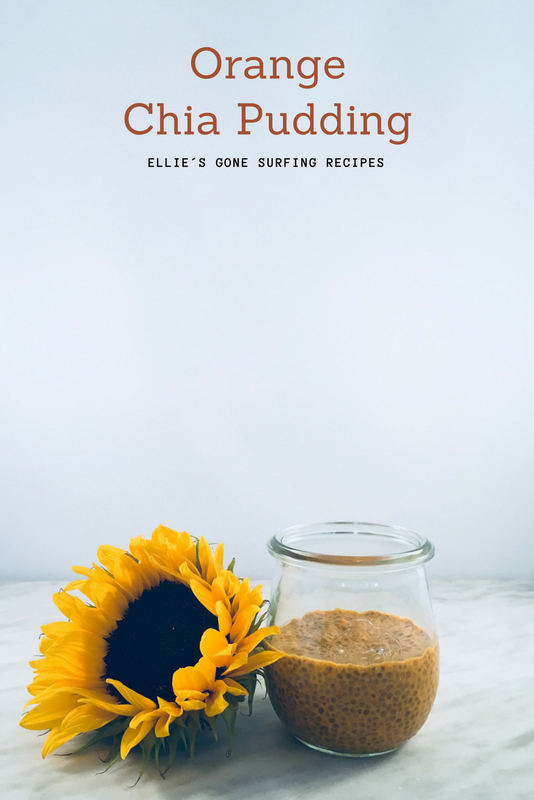 Orange Chia Pudding – I have used Dunaliella Salina Powder from Raw Nice. Want a another color, try one of these colors: blue, pink or purple.